CaterGator Blue Full Size Ice Board for Food Pan Carriers - 20 3/4" x 12 3/4" x 1 1/2"
Microcore 14" x 10" Heavy-Duty Thermal Hot or Cold Pack - 40 oz. Keep hot food hot or cold food cold for up to 4 hours with the Cambro UPC800SP191 granite gray tamper-resistant Camcart Ultra. This front loading food pan carrier holds up to twelve, 2 1/2" deep full size food pans for easy transport within your correctional facility. Polyurethane insulation and a removable airtight gasket combine with durable nylon latches to ensure excellent food quality and temperature retention. Molded in handles allow for easy maneuvering while bumpers minimize damage to walls, furniture, and other equipment. 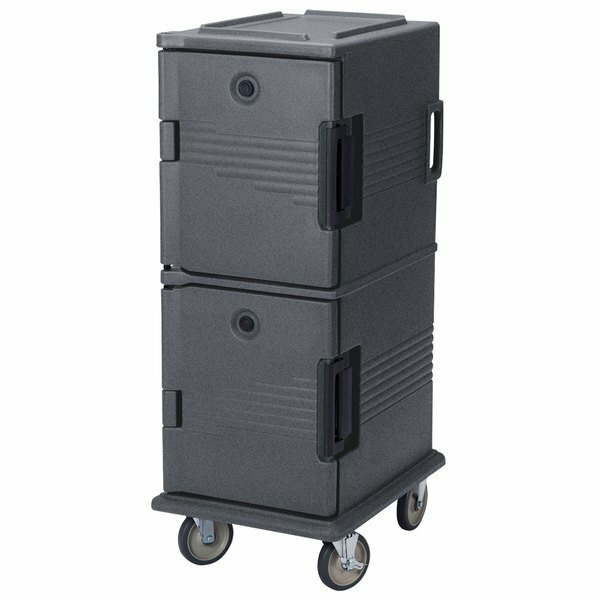 This full size front loading food pan Camcart features two doors which open 270 degrees to the side for easy loading and unloading. 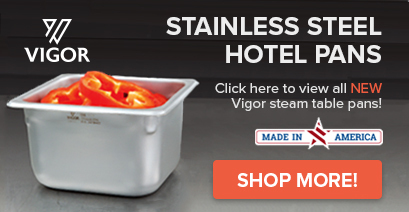 It's perfect for storing either hot or cold foods at any catering job. Overall exterior dimensions are 27 1/8"D x 20 1/2"W x 54"H.